Capcom’s U.S. division is undergoing a reorganization, which includes the departure of senior vice president Christian Svensson, the company announced this week. It’s still unknown exactly how many employees Capcom is cutting as a result of the restructure. However, as Polygon’s report on the closure notes, California law mandates that any layoffs equal to 50 people or half the staff must be registered – Capcom doesn’t seem to have done that, which indicates less than 50 have lost their jobs. 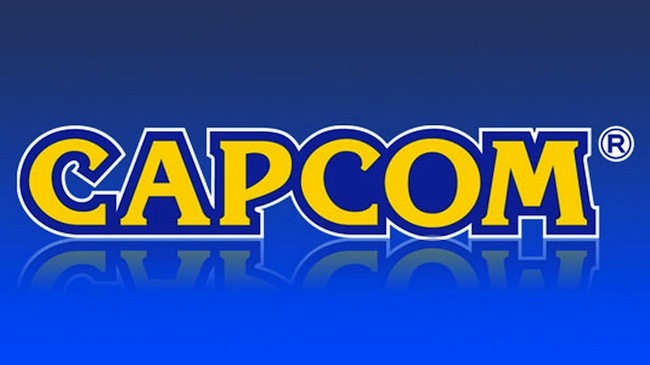 Capcom U.S. employed about 130 people before the restructure was announced. How do you think the restructure will impact Capcom? Let us know in the comments.